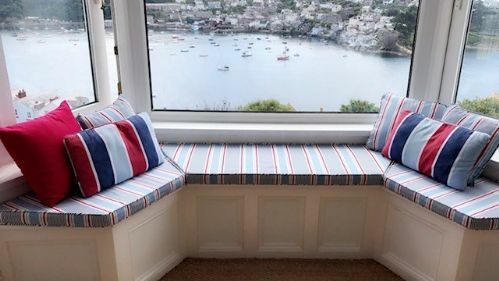 Whether you are looking for something small, cosy and romantic or a property on a grander scale, we have some lovely cottages, houses and apartments that will suit all pockets. 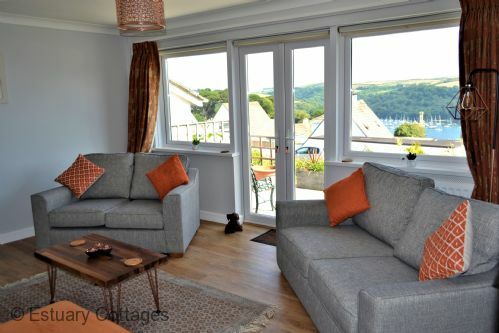 Anchor Loft is a spacious and well-proportioned 4 bedroom maisonette offering accommodation for up to 7 guests, situated in an elevated position with wonderful views of the estuary, Polruan and out to sea. The property also has the additional bonus of a shared garaged parking space. 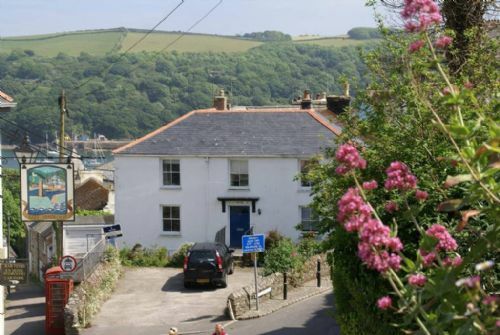 Artists House is an impressive, detached, 4 bedroom Victorian residence is in an enviable position, very close to the town centre with garaged parking and with outstanding views of the river and estuary from the first floor and the terraced garden. 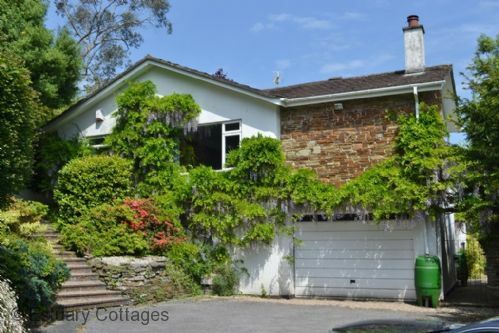 This fabulous property, almost in the centre of town is the ideal holiday venue for either a large family, couples sharing or for those looking for space and luxury. Below Deck is a delightful one bedroom ground floor apartment in a Grade II listed Georgian house. 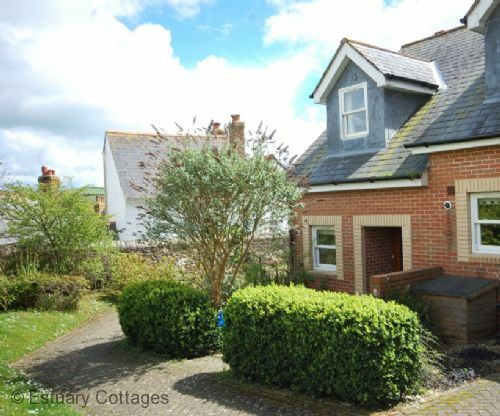 The property is close to the town centre and has the benefit of on site parking. This property will sleep an additional 2 guests on a comfortable sofa bed at an extra cost of £40 pw. 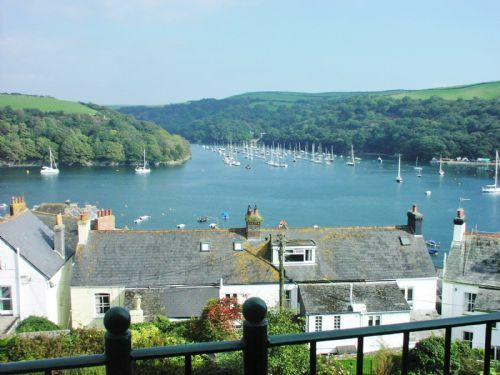 Cannis is a delightful, waterfronting, three bedroom, Grade II listed house on Fowey's premier residential road. The property has outstanding river and sea views from every room, the balcony and the courtyard garden. LAST MINUTE OFFER - W/C Friday 27th April NOW ONLY £550. Call Now. 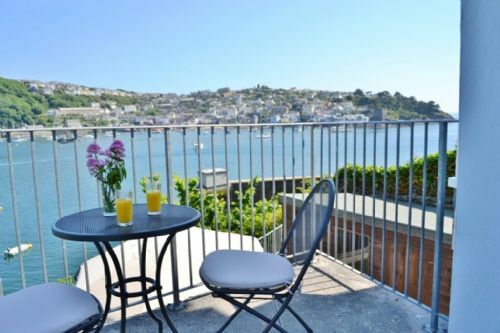 Chyandour is a spacious 4 storey, modern town house with lovely river views and only a short distance down to the town centre, harbour, shops, restaurants and pubs. The property has the added benefit of have 2 parking spaces, one of which is garaged. 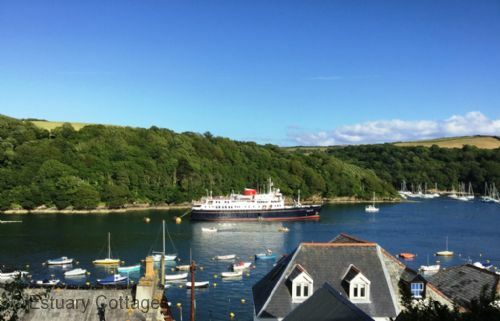 'Colbeh' is a delightful, detached property offering accommodation for up to 8 people, with panoramic views of the river and village of Golant. 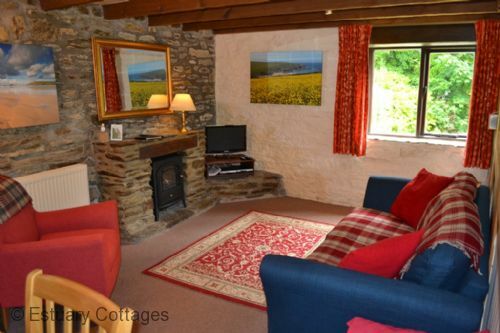 Dairy Cottage is a 2 bedroom converted stone barn with private decked patio, lawned rear garden and onsite parking. There are communal gardens which offer a separately equipped children's play area, picnic benches and barbeque. The sandy beach at Readymoney Cove is approximately a 10 minute walk along The Parade and about a 20 minute walk into the town centre. This attractive, modern, 2 bedroom end of terrace house is situated in a secluded and private position, close to the town centre. 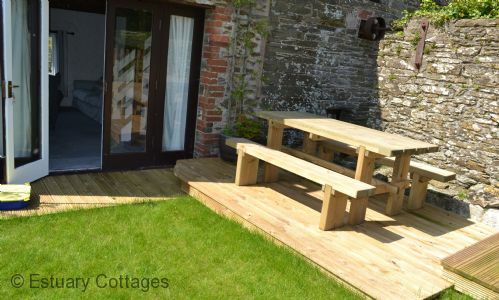 With the added advantage of a designated off road parking space, patio garden and quiet location, 'Ebb Tide' offers the ideal location either a small family holiday or 2 couples sharing.